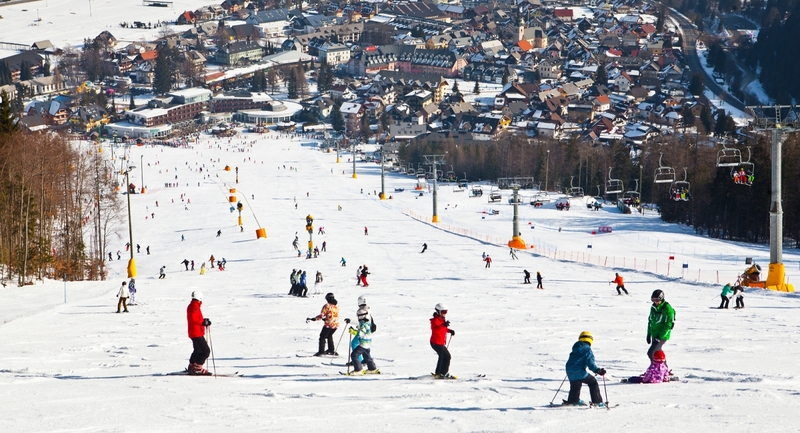 The love of skiing is not determined by age. 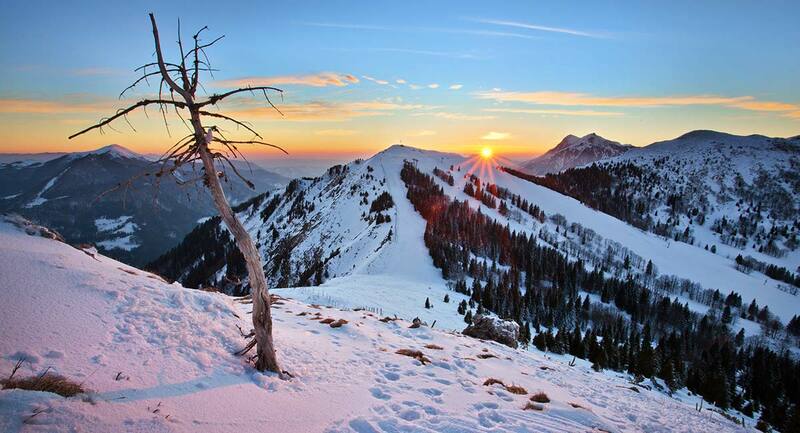 It is often born in the early years and, in most cases, lasts for a lifetime. 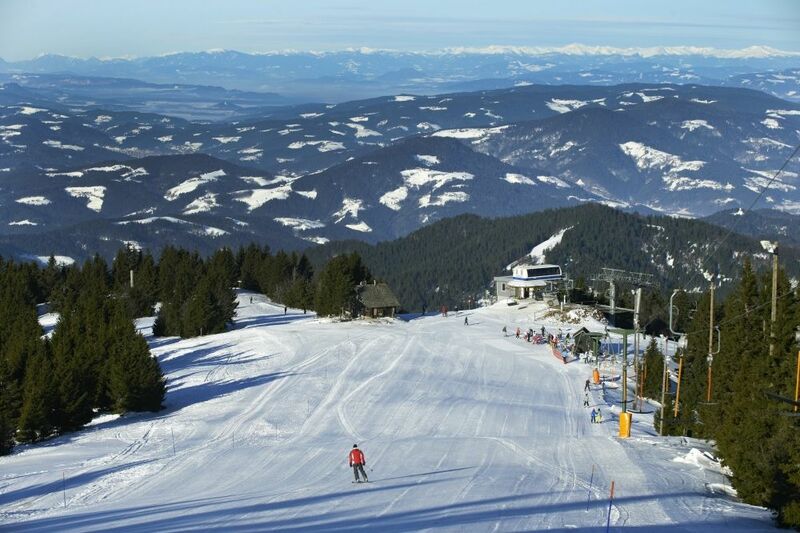 Therefore, it is not surprising that one-fourth of the Slovenian population skis at least occasionally. 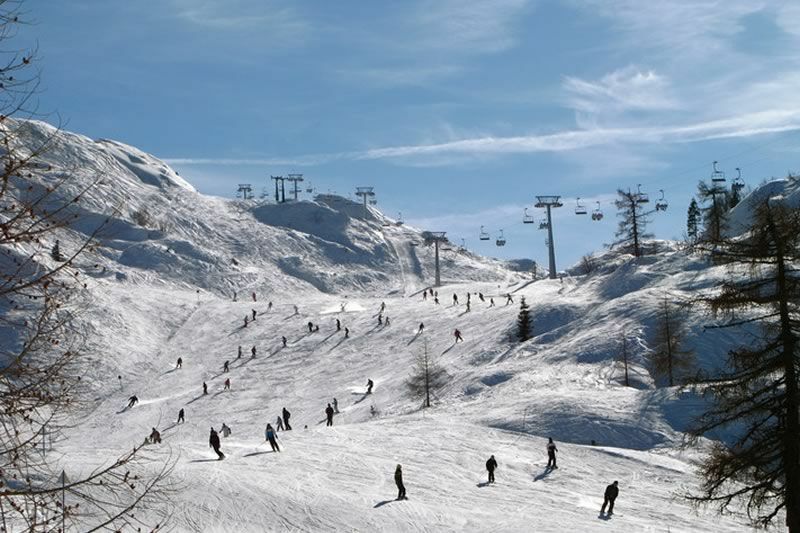 Skiing in Slovenia is a national sport. 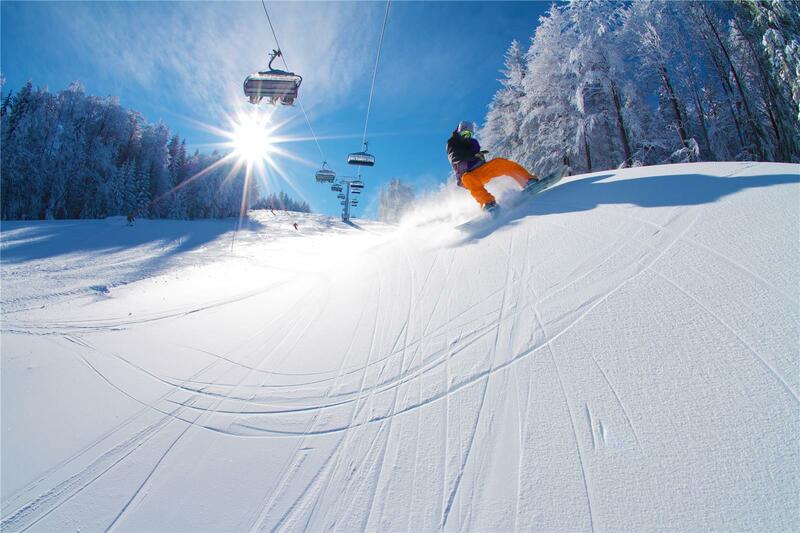 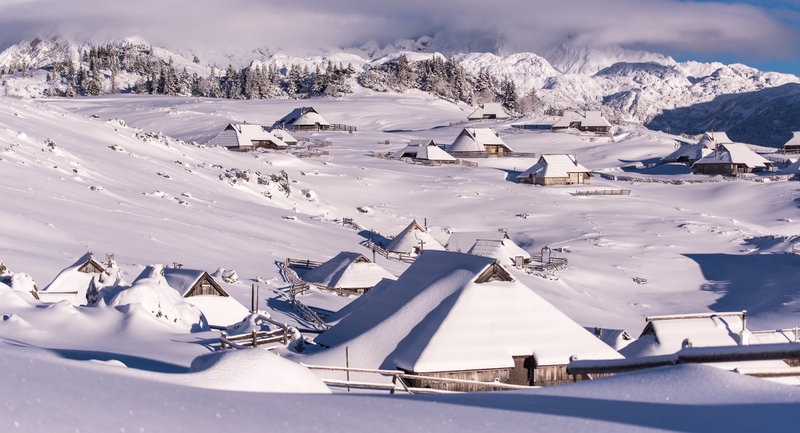 Slovenia has been reincluded on the list of popular high-mountain and international ski resorts, as the picturesque ski resort Kanin, which is now connected to the Italian ski resort Cella Nevea, has opened again. 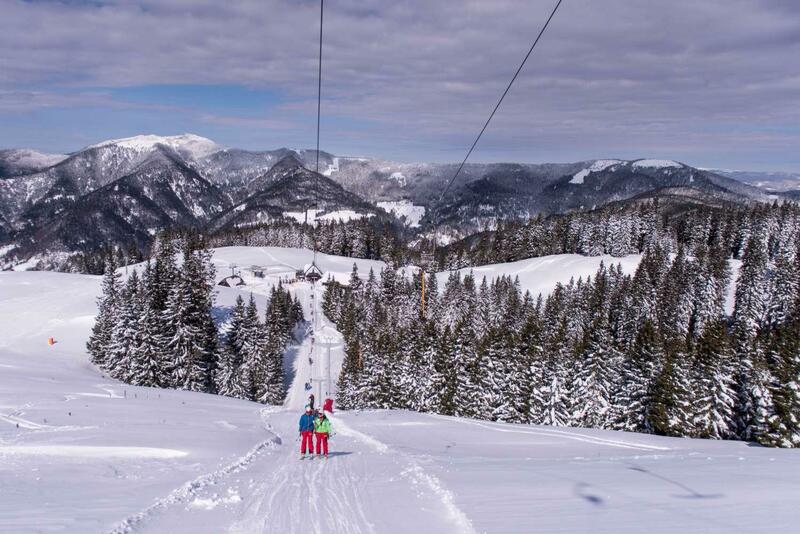 Ski resorts on the sunny side of the Alps beside Kanin include Kranjska Gora, Vogel, overlooking the Julian Alps and Triglav, Pohorje near Maribor that hosts the “Golden Fox” competition and family friendly Rogla. 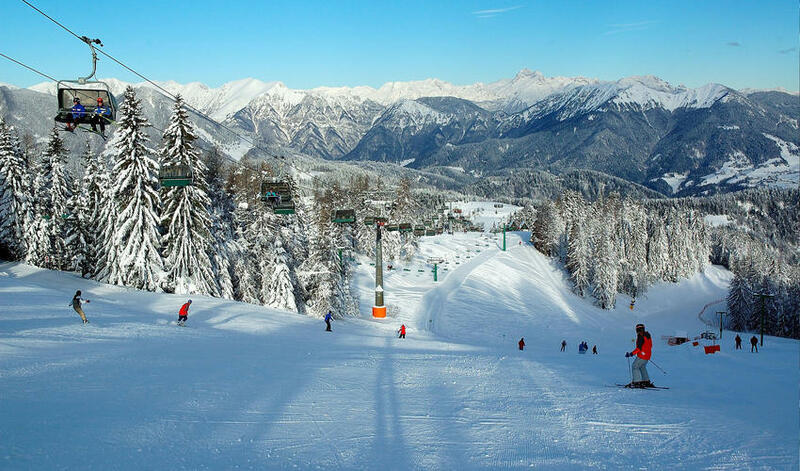 Even though the ski resorts in Slovenia are not as famous as in other European countries, they are deeply appreciated by both local and foreign skiers.